Learn about the implementation of corporate social responsibility (CSR). Each chapter is an interview by a contributor to the book, providing insights, templates, models, examples and resources. The chapters provide an actionable step or perspective on how organizations can actively engage in eco initiatives, employee giving, volunteering, and savvy sustainable business practices. The result is a quick guidebook for global citizens that are interested in creating socially responsible programs but have little or no idea where to begin within their own companies or want to enhance their current programs. The book is meant to awaken you, the reader, to the importance of CSR. We hope you will answer the call to take action! Help you and your organization to assess current and future business strategies related to CSR. Generate ideas and options to develop a plan to engage your workforce in social responsibility. Supply resources for individual, team and social missions in CSR. Allow you to compare and contrast what has been done in CSR in different industries. Educate you as a corporate citizen to the impact our companies have on the world and how we can make the sum of the impact positive rather than negative. "The Social Responsibility of most of our institutions needs to be awakened, for it has been dozing on the drug of minimum standards for years. I hope this book will be an awakening; it has all the tools you need." "Organizations that provide meaning and service attract people who want to find meaning and deliver service. If these are the people you would like to attract, read this book!" Marshall Goldsmith - author of 'What Got You Here Won't Get You There', a New York Times best seller and Wall Street Journal #1 business book. "Environmental protection and economic prosperity can, must and shall go hand in hand. This book will guide you to find the protection / prosperity intersection in your company." 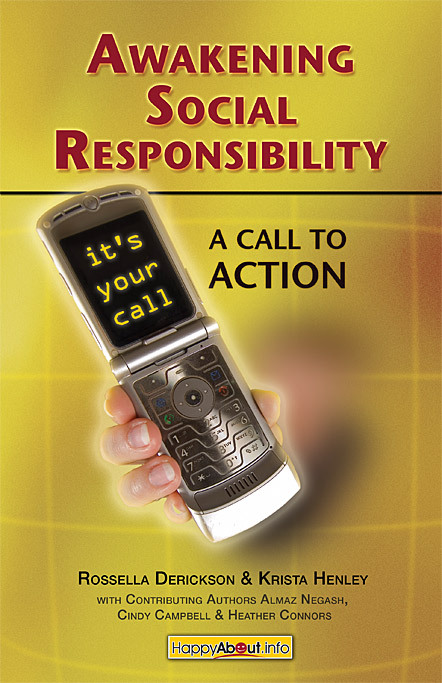 "Awakening Social Responsibility: A Call to Action Guidebook" is a must read for socially responsible global citizens. The guidebook includes interviews with industry leaders and CSR experts to help you understand the business case for transforming your organization. It also illustrates issues that may pose challenges for implementation. A compilation of resources, including non-profit organizations and other socially responsible businesses, creates options for you and your company to utilize. The book has six sections: Each section gives the reader flexibility to choose what is most important to get a CSR program started, or to enhance an existing program. The chapters are short and easy to read. Perspectives on CSR. Experts present their observations on CSR, the dos and the donts. Implementing CSR. Elements of a CSR program are described: leadership, clarity of purpose, ethical concerns, procedural steps, strategic integration. Corporate CSR Initiatives. Inside views of several corporate CSR programs are illustrated such as the GAP, Adobe, Cisco, Symantec, and Sun. Opportunities to Practice CSR. In this section we profile a diverse array of organizations that incorporate or facilitate CSR. Organizations include Entrepreneurs Foundation, Dalai Lama Foundation, OneBrick.org, iReuse, and many more. The Human Resources Leadership Role in CSR. The HR professional can gain clarity of purpose in the new and evolving CSR role which is addressed in this section. Resources. Organizations and periodicals, all readily accessible on the Internet, are listed. 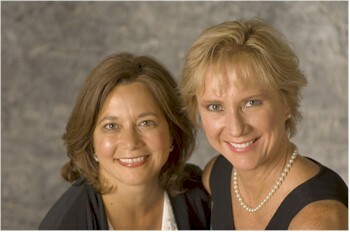 Rossella Derickson and Krista Henley, M.A., LMFT, principles of www.corporate-wisdom.com, have translated their business and organizational psychology experience into Wisdom in the Workplace, consulting, training and coaching modules that support healthy group and company dynamics. Their classes to build business and leadership skills have been taught to CEO's, executives, and entrepreneurs in High Tech, Biotech, Insurance, and many other industries including leading universities. Connecting CSR to individual and team purpose at work is a new and passionate focus area. 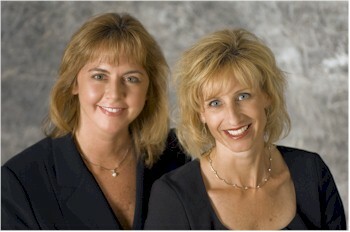 They are the Directors of the South Bay Organizational Development Network, www.sbodn.com, a leading edge forum focused on making a difference in how organizations are run in Silicon Valley. Almaz Negash, MBA, Managing Partner, Entwine Global, is Center Fellow at Santa Clara University's Markkula Center for Applied Ethics where she spearheads the Ethics of Immigration and Migration project. Negash served formerly as the director of the Markkula Centers Global Leadership and Ethics Program. Prior to joining the Markkula Center, she was the Director of the Silicon Valley Center for International Trade Development and the California Mexico Trade Assistance Center Program. In addition, she worked as a Corporate Social Responsibility researcher for a Senior Fellow at the Hewlett Foundation. Currently, she is Managing Partner at Entwine Global, a small international business, economic and educational development firm. www.entwineglobal.com.